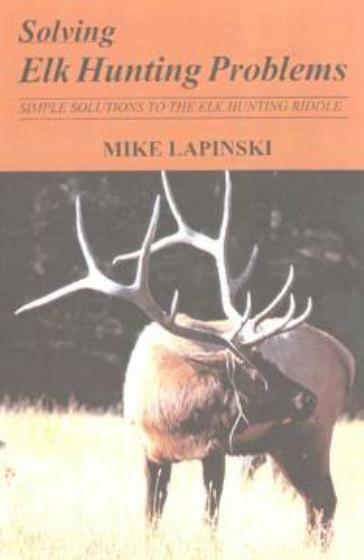 After answering hundreds of questions at various sports shows and seminar presentations about the finer details of hunting elk in the face of constantly-changing field situations, internationally-renowned author Mike Lapinski realized the need for a book dealing with problems hunters encounter time after time in the quest of this magnificent trophy. The result is “Solving Elk Hunting Problems” which he quickly subtitled “Simple Solutions to The Elk Hunting Riddle” and which he deals specifically with common problems today’s elk hunters face. 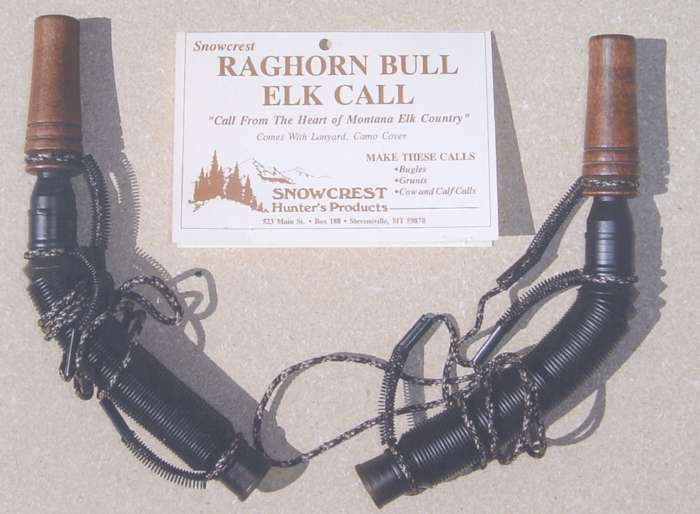 Why a new book by the creator of the aggressive “radical elk hunting concept,” a technique advanced in his previous book “High Pressure Elk Hunting”? Let’s quote from the Introduction to his new book: “No matter how much we prepare ourselves, an elk has a way of altering our best laid plans. A bull may hang up and come in silently, or slip away without notice. Do these elk represent lost opportunities” No Way! 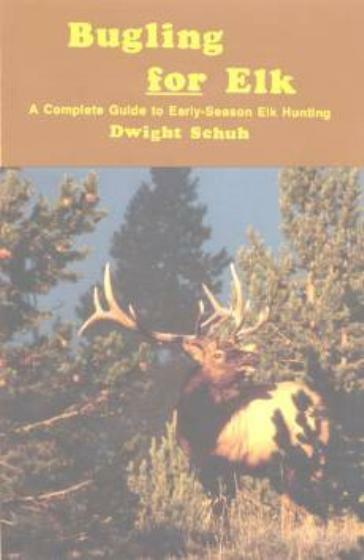 There are hunting techniques – some proven, others newly discovered – and some still experimental – that are covered in this book. 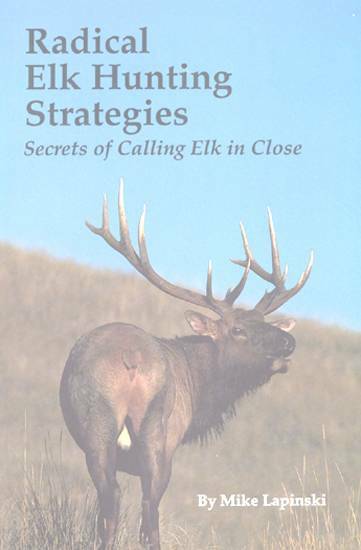 In 15 chapters and more than 80 photographs in “Solving Elk Hunting Problems,” Lapinski writes about the evolving nature of his radical elk hunting concept, about peak rut elk calling, new and experimental elk hunting methods, and wasted opportunities that doom an elk hunt. He also writes about solving the problems of early season elk hunting, a hung-up bull, a retreating bull, the silent bull, special problems regarding a herd bull, set-up and ambush problems, proper shot selection, and finding elk after the shot. Issued in both softcover and hardcover editions, 6x9-inch format, 192 pages, 87 photographs.